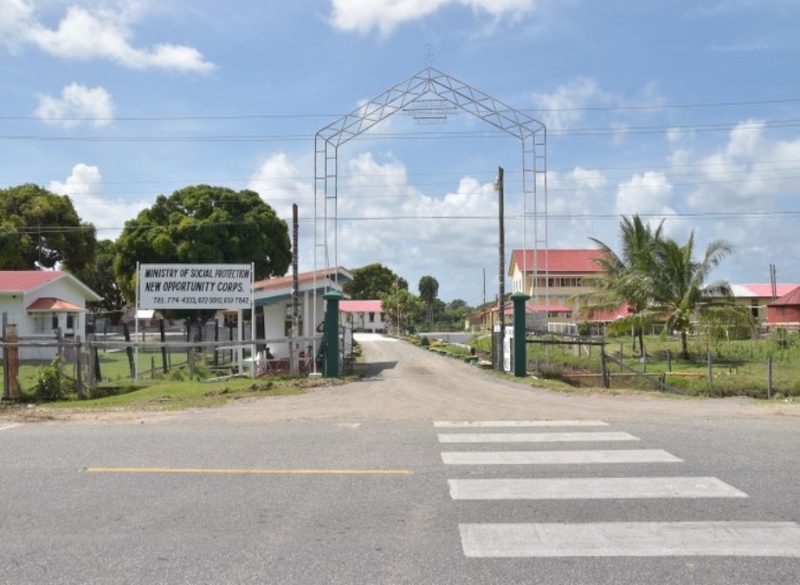 Ranks from the Guyana Police Force (GPF) have managed to recapture 20 inmates who escaped from the New Opportunity Corps in Essequibo (NOC) on Saturday night. Sixteen males and four females were arrested not far from the detention centre. Two males and two females remain on the run. 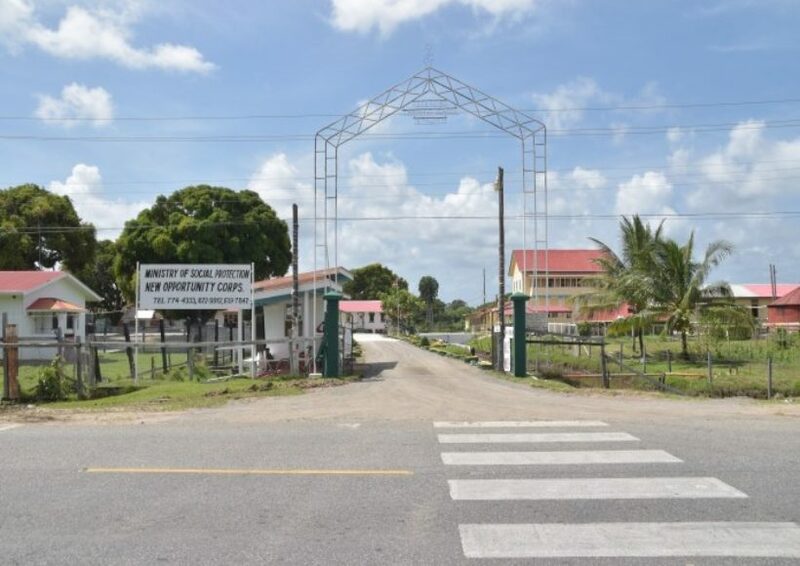 The Guyana Standard has been informed that the 17 males and seven females broke out of the correctional institution around 21:00 hrs on Saturday when most of the caretakers would be asleep.